The Hive provides businesses with low cost access to high quality office space and enterprise level high speed internet access. 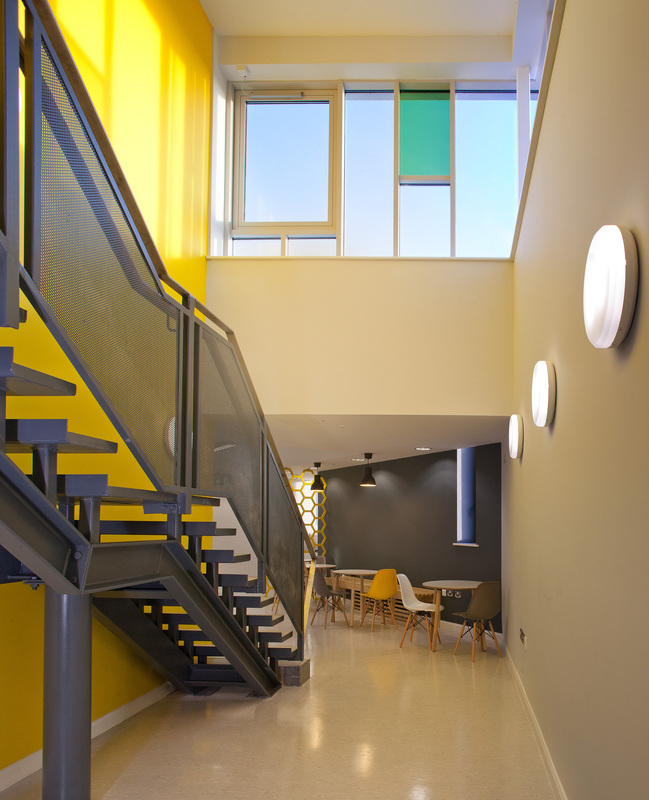 Accommodation solutions ranging from a single desk with high speed fibre broadband access to serviced office suites with fixed cost flexible leases and optional packages including phone systems, print solutions and secretarial support are available. 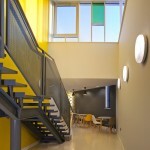 Shared office or desk spaces with reliable 100MB upload are available on short term basis to people visiting the area. Associate memberships with access from as little as €50 per month. 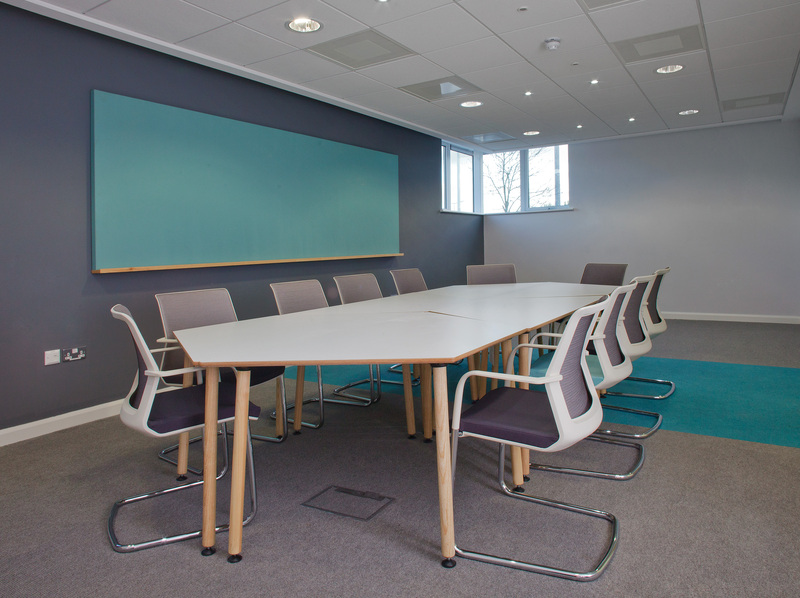 There is an on-site coffee dock, and comfortable meeting rooms and training suites which make it the ideal location for your next training or conferencing event with its high profile location on a national primary route (N4). 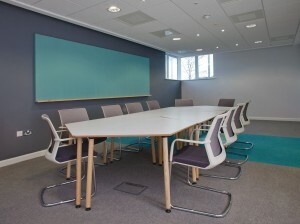 The Hive is also an ideal location for your business to host off-site interviews or meetings with short and long term flexible availability in a high quality business focused environment. We hope to achieve a cluster of knowledge based businesses in the centre, where informal and formal networking and co-operation will be encouraged through events and training. The Hive is owned and operated by Leitrim County Enterprise Fund Ltd which is a community company committed to supporting entrepreneurs and small business in County Leitrim and the surrounding region.